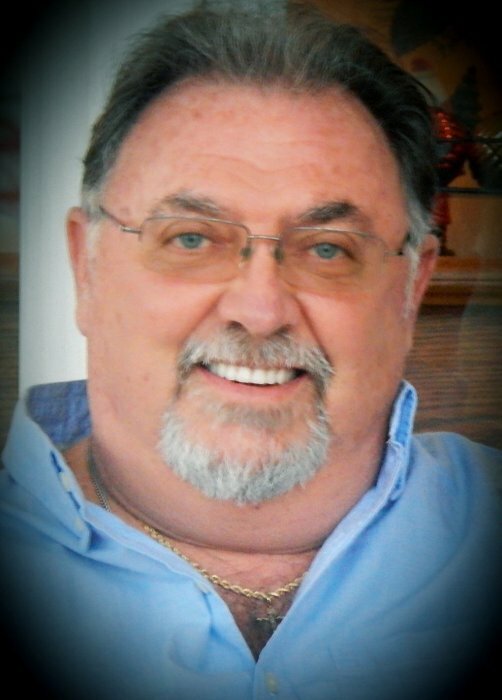 Obituary for Roger L. Tackett | Campfield Hickman Collier Funeral Home, Inc.
Roger L. Tackett, 64, passed away Wednesday, January 23, 2019 after a brief fight with cancer.Born in Barberton on August 13, 1954, he was a graduate of Barberton High School, Class of 1972. Roger retired from the Summit County Sheriff’s Department as Lieutenant after 27 years of service. He was a member of National Lodge #568 F&AM and was active in the “Liars Club”.Roger enjoyed shooting, hunting and anything to do with the outdoors, relaxing on his porch swing and “puttering” in his garage.Preceded in death by his parents, Audrey and Janie Tackett and brother, Gregory Tackett; survived by his wife of 45 years, Carol; daughter, Crystal (Derek) Eller; grandchildren, Morganne Eller (fiancé, Brett McCourry) and Jarrett Eller; sister, Brenda (Don) Robinson; sister-in-law, Margie Tackett; nieces, nephews, other relatives and friends.Roger’s family will receive friends on Monday, January 28th from 1 to 3 and 6 to 8 p.m. at the Campfield-Hickman-Collier Funeral Home, 566 W. Park Ave., Barberton. Mass of Christian burial will be Tuesday, January 29th at 10 a.m. at St. Andrew the Apostle Catholic Church, 4022 Johnson Road, Norton with Fr. James Maloney, celebrant.